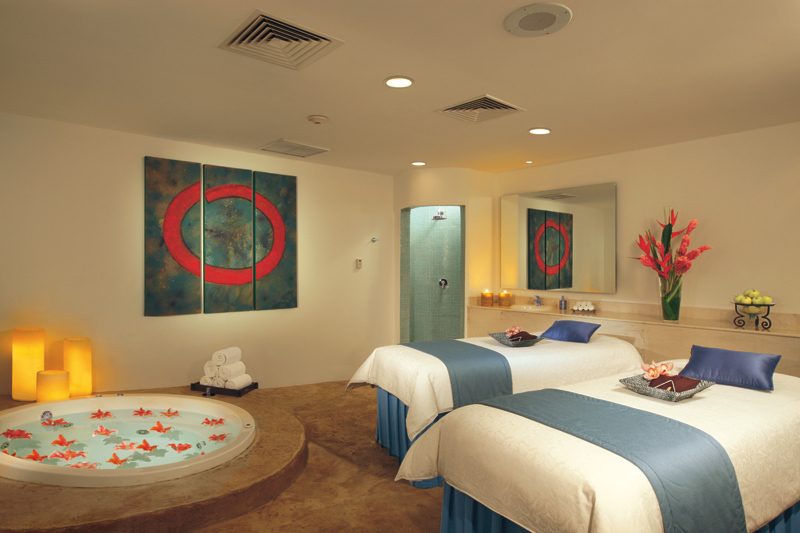 Guests of all ages will have their vacation dreams come true at any of Dreams Resorts & Spas. 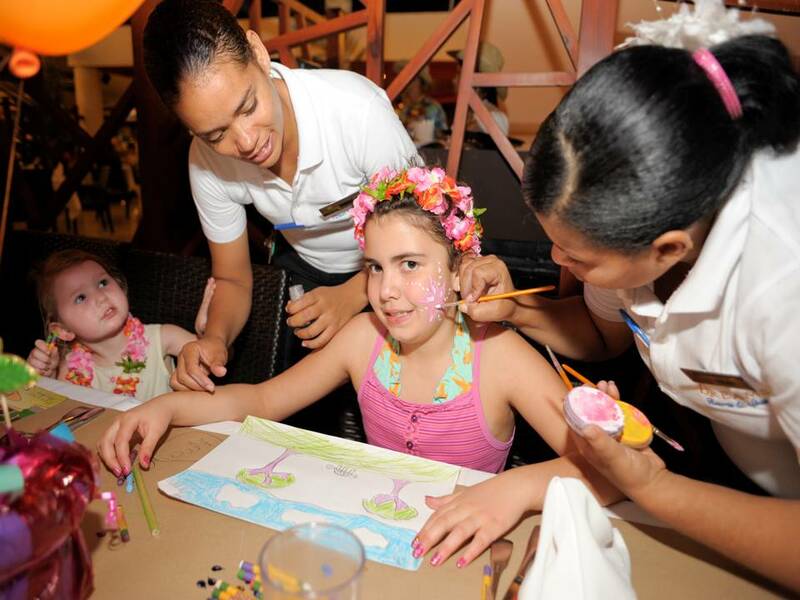 While adults get to enjoy time to themselves, kids also have the opportunity to have the time of their lives at our Explorer’s Club for Kids. 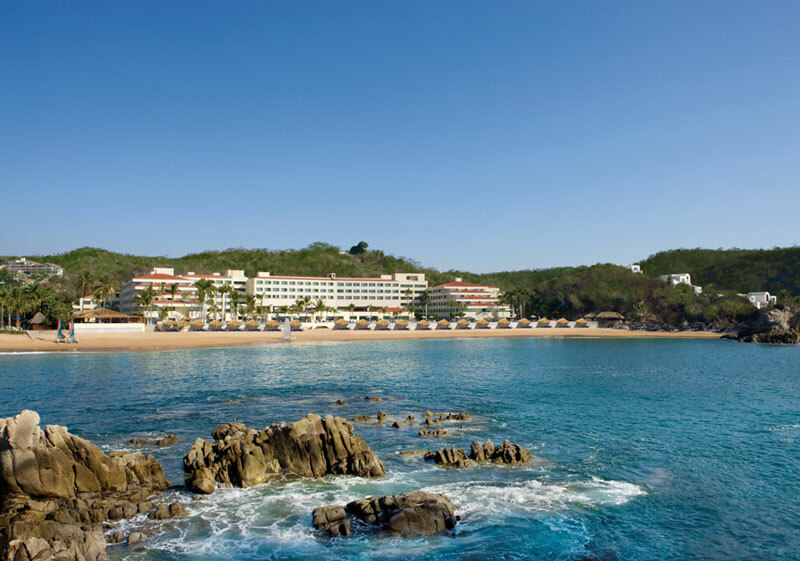 Our Explorer’s Club for Kids is a fully supervised children’s program with arts and crafts, games, weekly campout adventures, big screen movies on the beach and more! Daily activities are open from 9:00 am to 10:00 pm for kids from 3 to 12 years old. All Explorer’s Club personnel and babysitters are certified by the Red Cross. 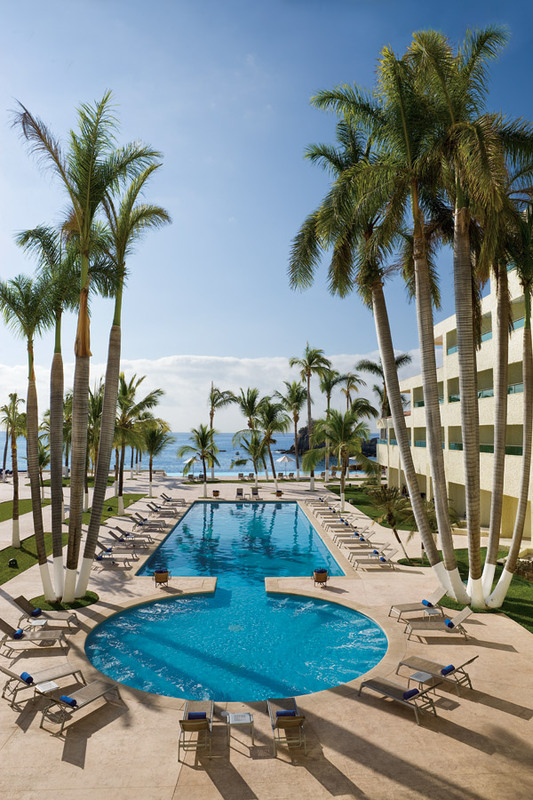 As you are planning your 2013 family vacation, consider any of the Dreams Resorts & Spas as the perfect destination for the entire family! 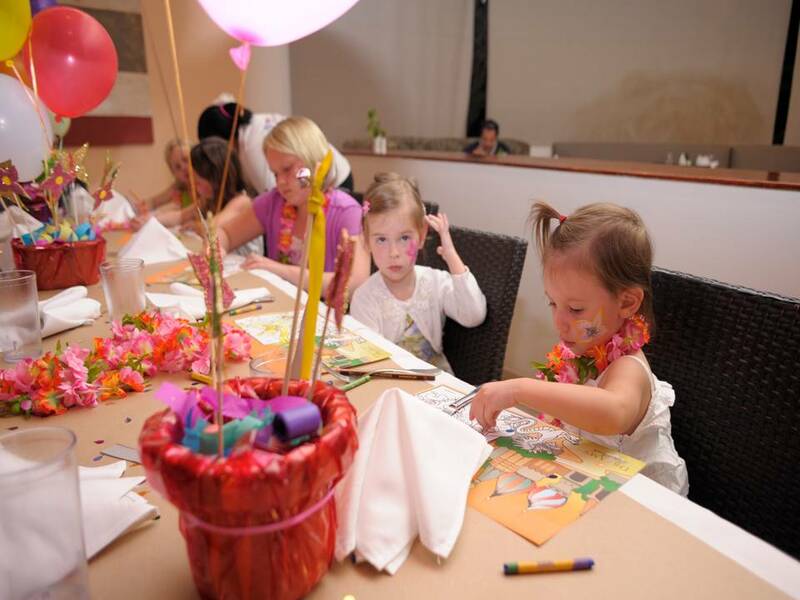 Check out this fun Explorer’s Club arts & crafts dinner that was recently held at Dreams Palm Beach in Punta Cana! 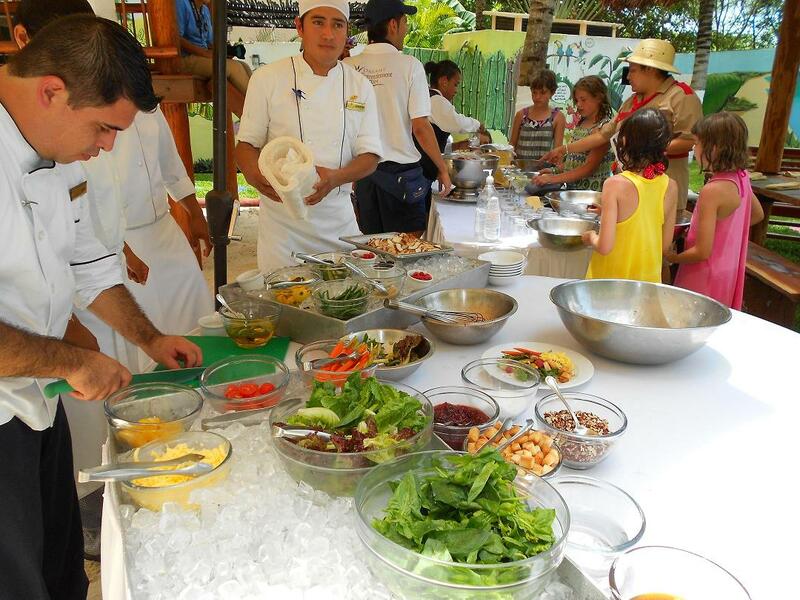 Explorer’s Club for Kids and the Food and Beverage team at Dreams Puerto Aventuras Resort & Spa join forces to teach young guests about healthy habits in a unique and fun way. 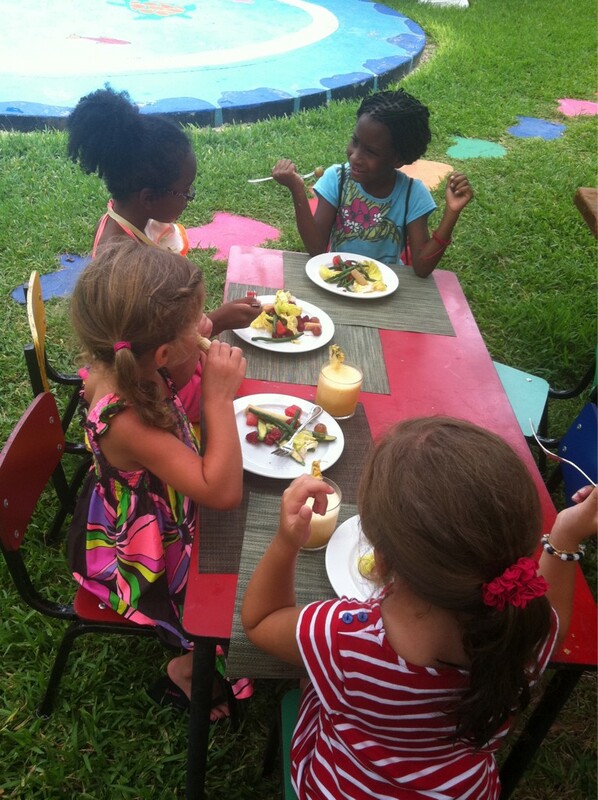 The new Organic Food Classes gives the children at the Explorer’s Club a chance to naturally grown vegetables and other kind of produce. 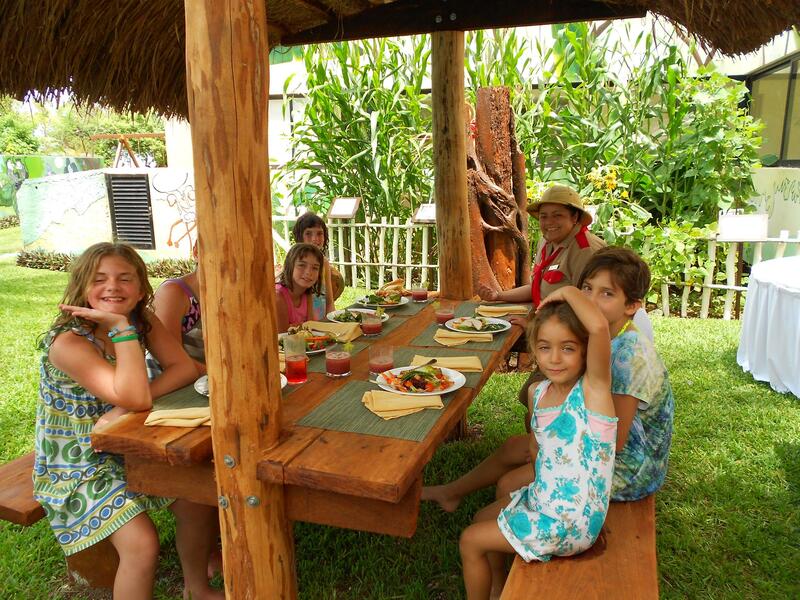 The classes are held next to our small orchard where tomatoes, peas, bananas, corn, mint and sunflower plants are organically grown! 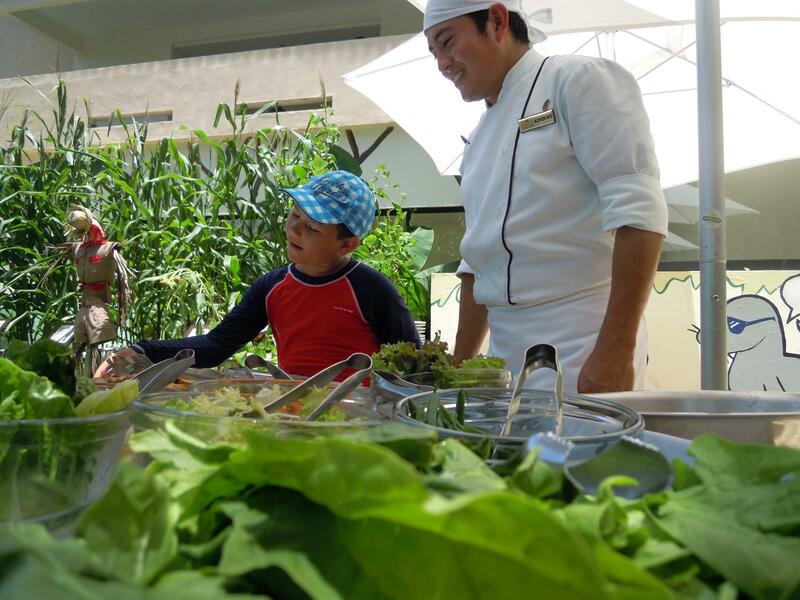 Parents are even invited to join the kids in a beautiful natural setting inside the Explorer’s Club outdoor hut to listen to our chef’s recommendations to create the best, colorful and tasty combinations of vegetables and other produce to add and improve their salads. We are so proud to have such a talented and dedicated Food and Beverage team who help make this experience complete by serving delicious dressing, seasonings, garnishes and natural juices. Join us while you are staying with us and we hope you take home some helpful tips of how you can incorporate natural foods into your lifestyle. View more photos on our facebook album. 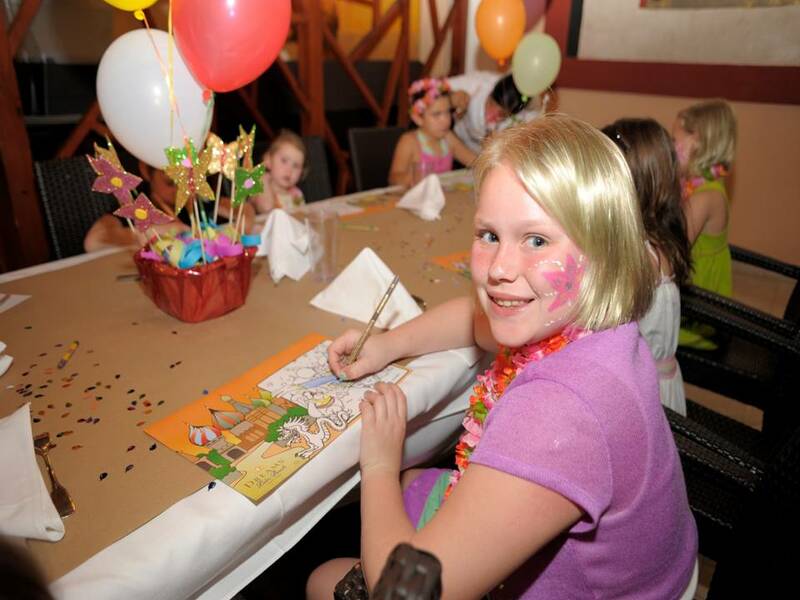 Not just the grownups enjoy fine dining at Dreams Puerto Aventuras Resort & Spa; the children at the Explorer’s Club recently enjoyed Gala Dinner! 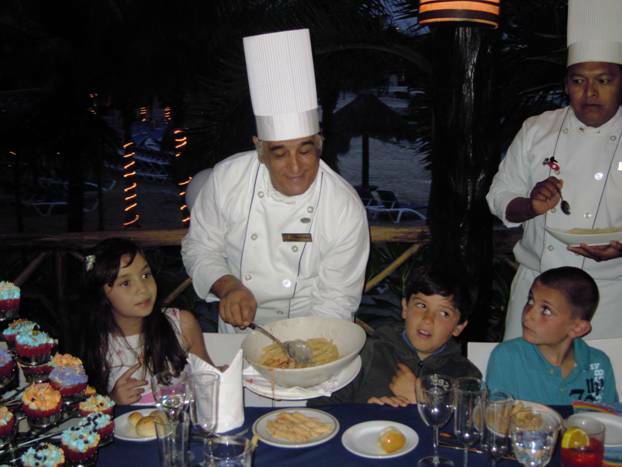 Our staff went above and beyond to make the kids feel special for an evening of dining at the resort’s Italian Restaurant, Portofino. The special night started out by letting the children’s parents know what we were planning and asked them to bring them to the Explorer’s Club dressed up. 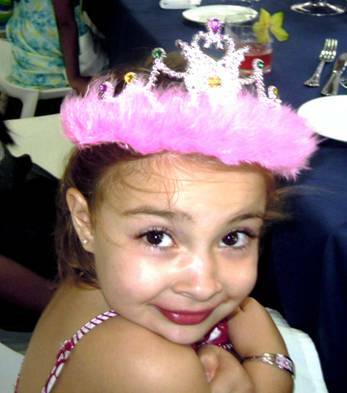 Adding to their formal attire we gave out neck ties and hats for the boys and sparkling tiaras for the girls, making them feel like princes and princesses. When the group of young guests arrived at the restaurant they received VIP treatment. They were greeted with a mocktail, non-alcoholic beverage served in a fancy glass, and then shown to their reserved table. 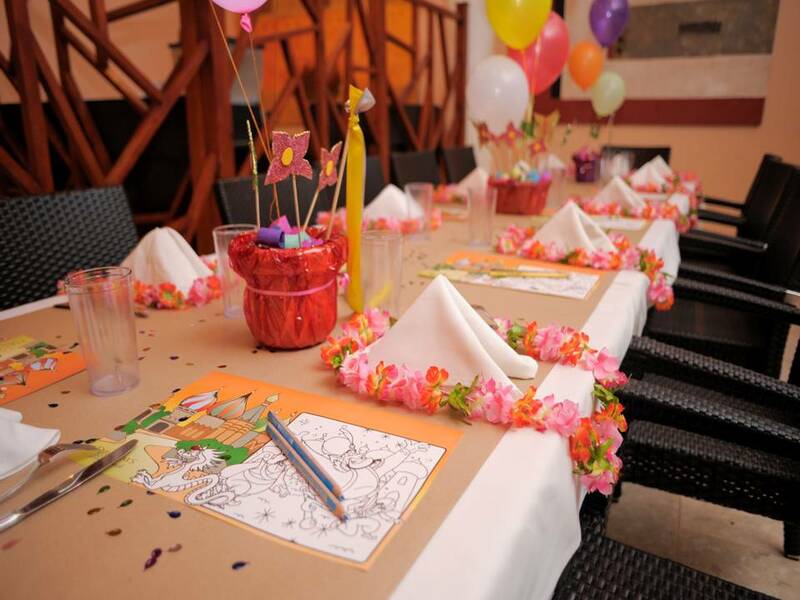 Their table was set with elegant yet kid-friendly decorations helping to set the mood for the special Gala Dinner. 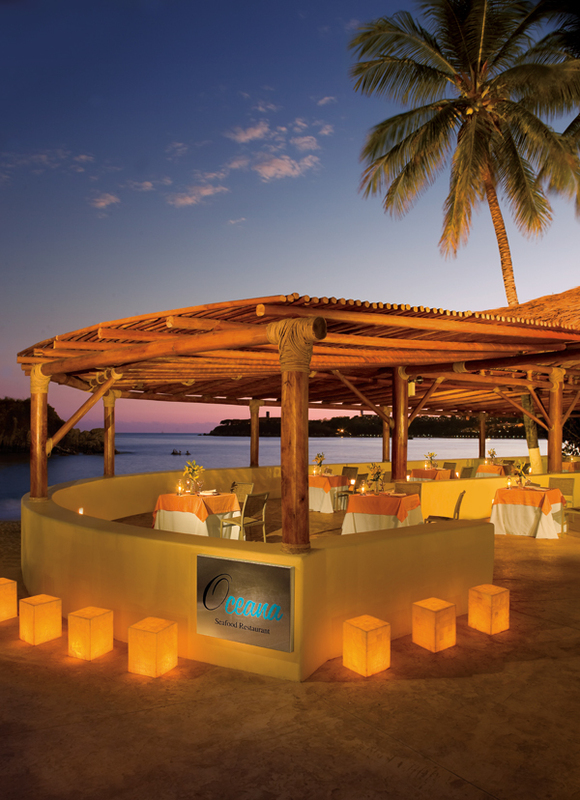 A tasty three-course meal was prepared and served by our Food and Beverage Team. Check out photos from the evening on our facebook page. 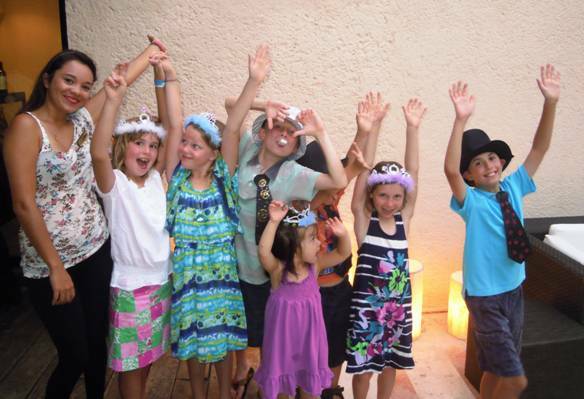 We love creating wonderful memories for our young guests. If you are visiting with your little one soon be sure to check the activities and event calendar at the Explorer’s Club so you don’t miss out on anything! 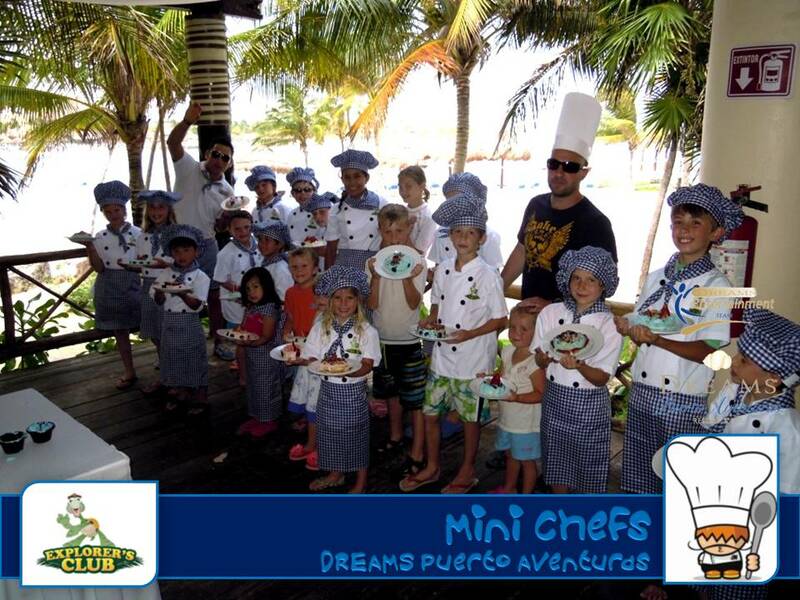 Here at Dreams Puerto Aventuras Resort & Spa we have many exciting activities for our younger guests at the Explorer’s Club for Kids. A popular one is the Mini Chef Class which teaches kids baking techniques! The best part is they get to taste their creations after the class. If you are visiting soon with your little ones be sure to check the schedule for the weekly activities with the Explorer’s Club for Kids ages 3 -12 so you don’t miss anything. Watch the video below to see how much the kids are enjoying it!